until the total amount due is at least Rs 250.00. 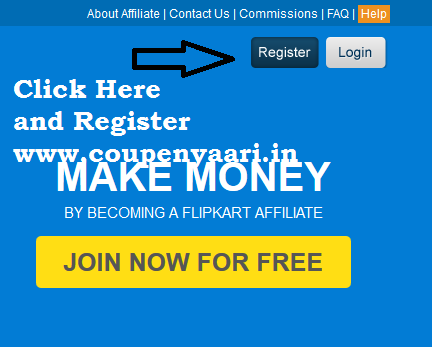 • After Registration login to your Account. 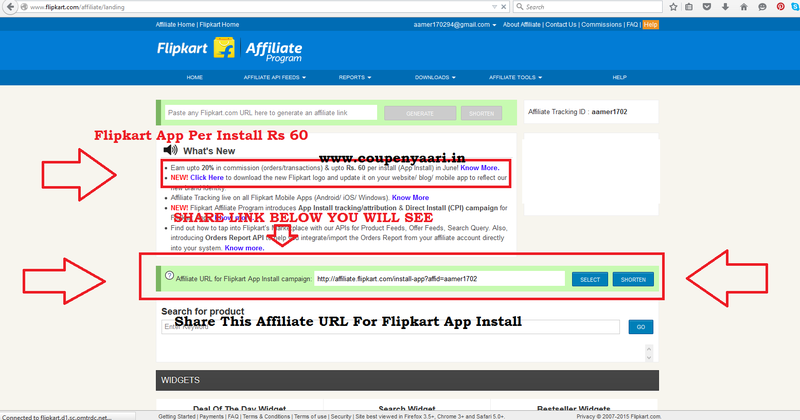 • Goto Home Page , There you will get your Affiliate url for Flipkart app install campaign. 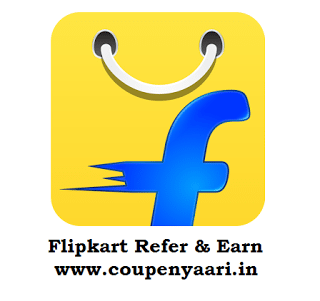 • Now copy your Affiliate url for Flipkart app install campaign. • Now share your unique Referral link with your friends and ask them to install Flipkart app.